At our office hours in Durham, NC is are leads derived from SEO better than other leads? The answer to this is pretty straightforward, yes SEO leads have a much higher close rate than almost any other form of advertising, both online and in print. This being said, what is the actual close rate of SEO leads compared to other forms of marketing? In today’s business world, organization of all sizes have a plethora of options to pick from when it comes to getting the word out about their business. Not all outreach is equal however, we all hear regularly that print advertising is dying but is this really true? Avenues such as newspaper, magazine, direct mail or other print platforms have seen a significant decrease in close percentages since the meteoric rise of the internet and its effect on our daily lives. In its places has risen the world of online advertising that includes social media, adwords and organic search engine marketing but which of these offers the highest return for your investment? Through careful research by hundreds of SEO professionals all over the globe, it has been determined that SEO leads have the highest close rate of all advertising sources of…. A 15 percent close rate on SEO leads is astronomical when compared to the competition. Print marketing and direct mail campaigns consistently return only about a 1.5% close rate on leads that come in or only 10 percent as much as SEO leads. Why Are SEO Leads Better? 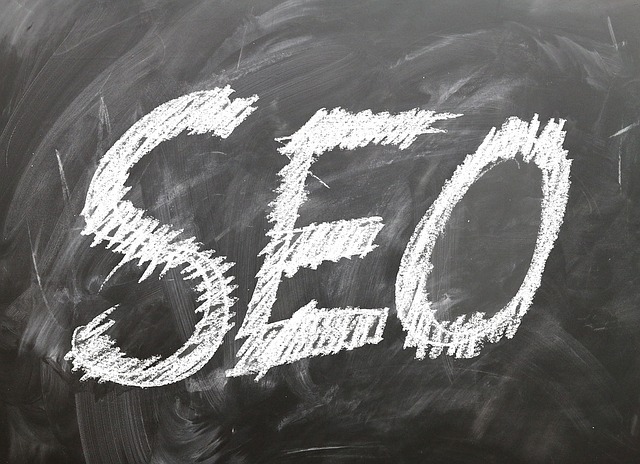 The reason for this is a rather simple explanation, in order for you to get a lead through your website with SEO a user has to go through several qualifying steps that they are unaware are even being taken. First they have to search for something they are interested in like Web Development Durham, NC. Then once they see the results on the page the user sees your website near the top, giving you instant credibility over other companies. The user then chooses to visit your website where the real test takes place, finding what they are looking for quickly and intuitively on your website. This point can not be overstated enough, if a user comes to your website and can not find what they are looking for in less than 30 seconds, odds are they will leave your website and go to the next one down the list on Google. 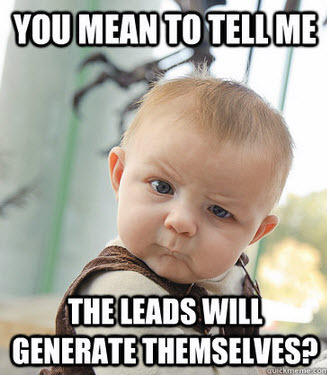 If your website passes this test you stand a high chance to generate a pre-qualified lead. Using the above process is invaluable for creating a sustained pipeline of pre-qualified leads which are leads that have already weeded out the people who may not be very interested. Generating pre-qualified leads are what drives SEO to having the highest close percentage of any marketing source out there and those numbers are here to stay. Home Our Story Contact Web Design & Development SEO Website Maintenance Branding & Logo Design Social Media Marketing Content Marketing Website Hosting You are here: Home » Business Development » Factoid Friday #4: Are SEO Leads Good Leads?